Happy First Birthday to Iris. A beautiful spring flower-girl joined the world a year ago today. She is always smiling and happy and a joy to all who meet her! 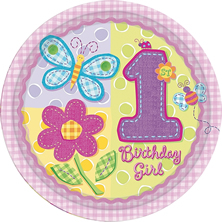 PIP-UK team hope you have a wonderful first birthday in glorious sunshine with all your friends and family around you.